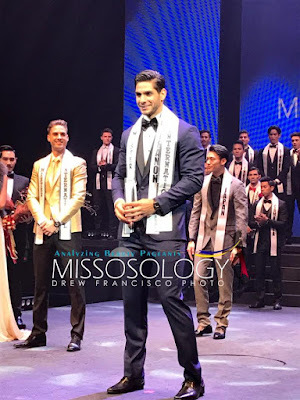 Mister Lebanon Paul Iskandar won Mister International 2016 in the finals night held in Bangkok, Thailand on February 13, 2017. Iskandar bested other 37 gorgeous gentlemen from across the globe. Mister Japan Masaya Yamagishi won as first runner-up, while Mister Italy Vinicio Modolo clinched the second runner-up spot. This is Lebanon's third win in Mister International. Mister Lebanon Wissam Hanna won the title in the 1st edition in 2006, while Mister Lebanon Ali Hammoud won the title in 2012. Mister International 2015 Pedro Mendes of Switzerland crowned his new successor. Based in Singapore, this is the 11th edition of Mister International pageant that advocates healthy lifestyle. 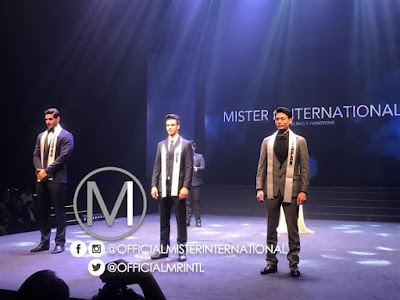 This is the third time that Thailand hosted the Mister International pageant. Thailand also hosted the competition in 2011 and 2012, all held in the city of Bangkok.